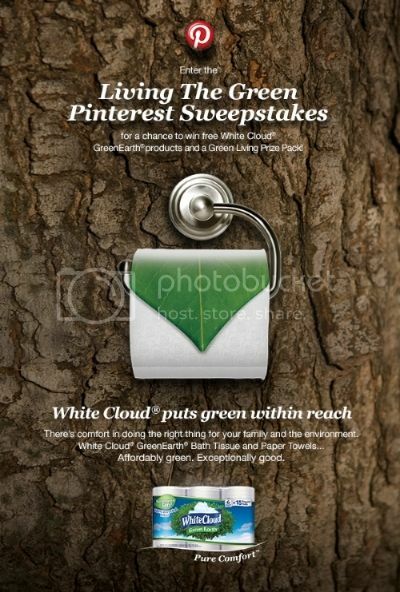 Follow White Cloud on Pinterest. Create your own “Living the Green” Pinterest board. Repin at least one Pin from the White Cloud “Living the Green” board to your board and include the hashtag #LivingTheGreen in the pin’s caption. Visit mywhitecloud.com/promotions and complete the sweepstakes entry form. NO PURCHASE NECESSARY. Ends 4/30/13. Click here for Official Rules. How do you “live the green” with your kids? What are your favorite recycled materials for crafting? 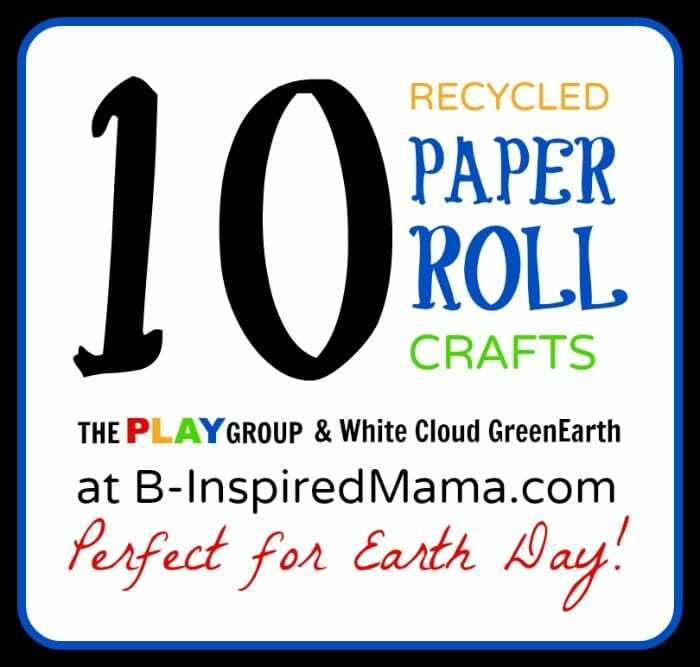 Have you done any recycled paper roll crafts? This is a sponsored post. Please see my disclosure policy. Thanks so much for including our tube lion and butterfly crafts! I love TRH crafts and we are doing a lot of them lately. Loving the lion. Thanks for sharing. Thanks for including our TP heart stamping activity! Great round-up! Thanks for sharing it, Genny!